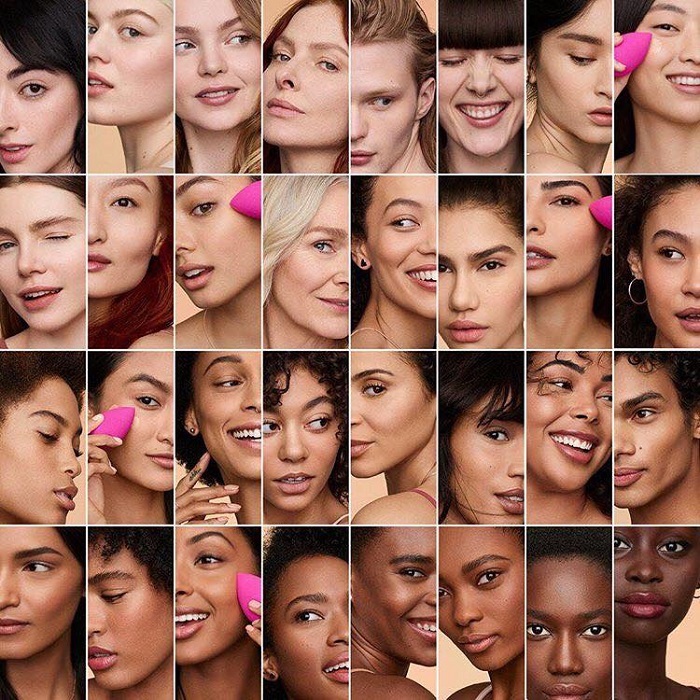 The Beautyblender changed the face of foundation application upon its launch, and quickly took over foundation brushes. 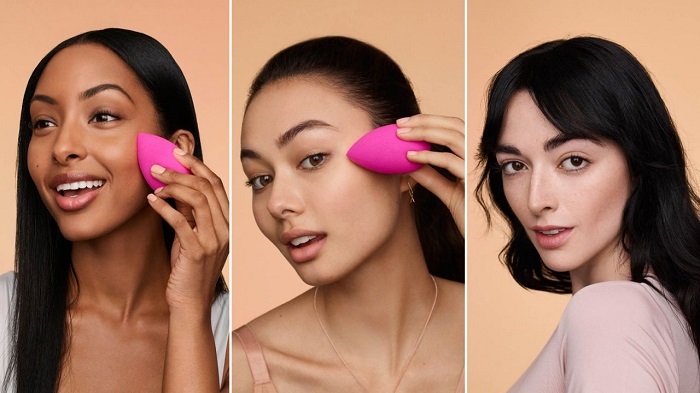 The iconic pink sponge is beauty must-have and over the years people have replaced their brushes with it, discovering more and more ways to use the beautyblender. 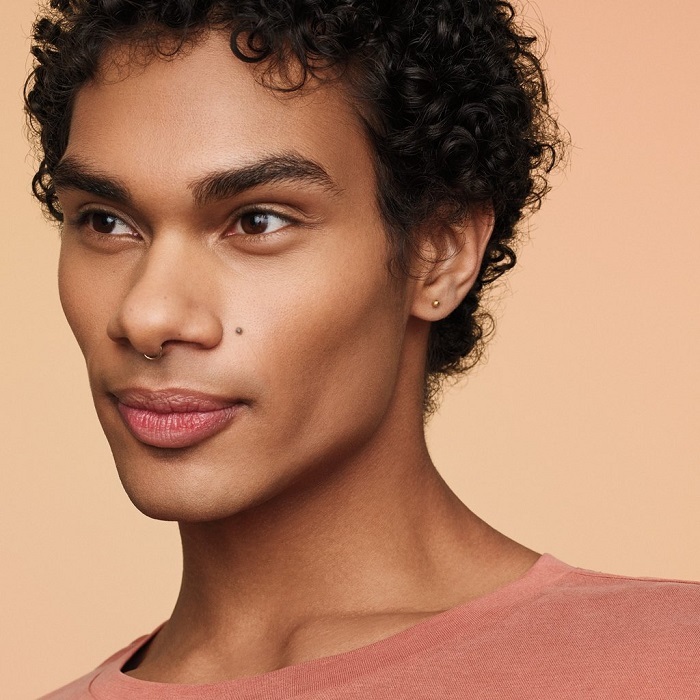 Offering a flawless airbrush finish, the beautyblender is loved by all, and now is launching its first ever makeup product - a foundation! 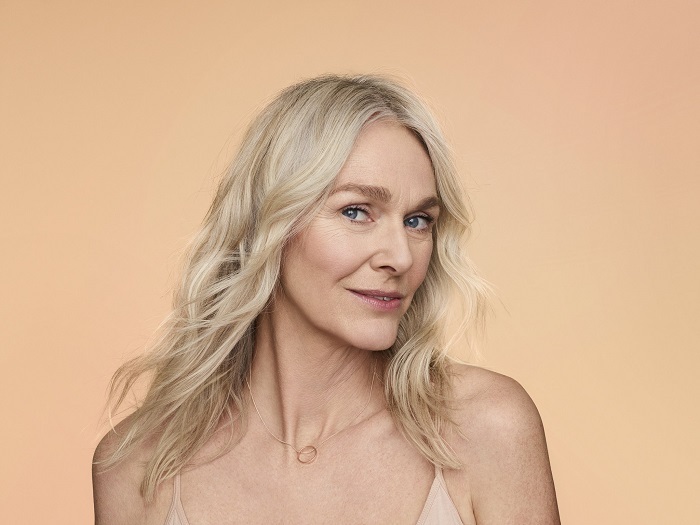 Named the Bounce Liquid Whip Long Wear Foundation, the product will cater to diverse skin tones as it will be offering 32 shades. 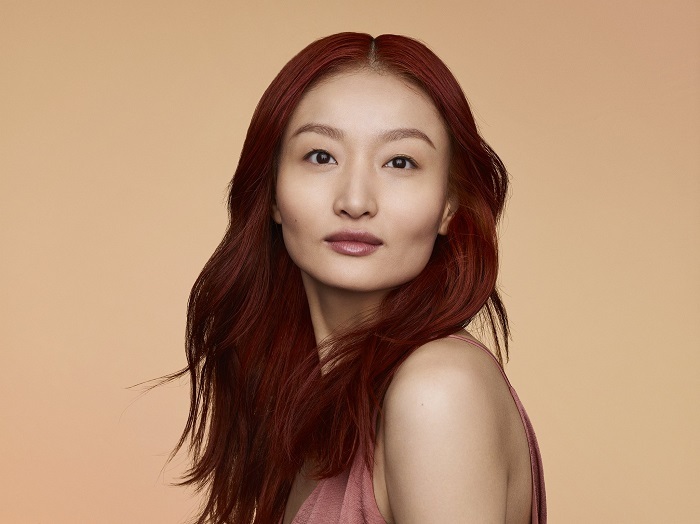 It is said to be a long-wear product with a natural and fresh feel, and is light-weight and buildable with a velveteen finish. 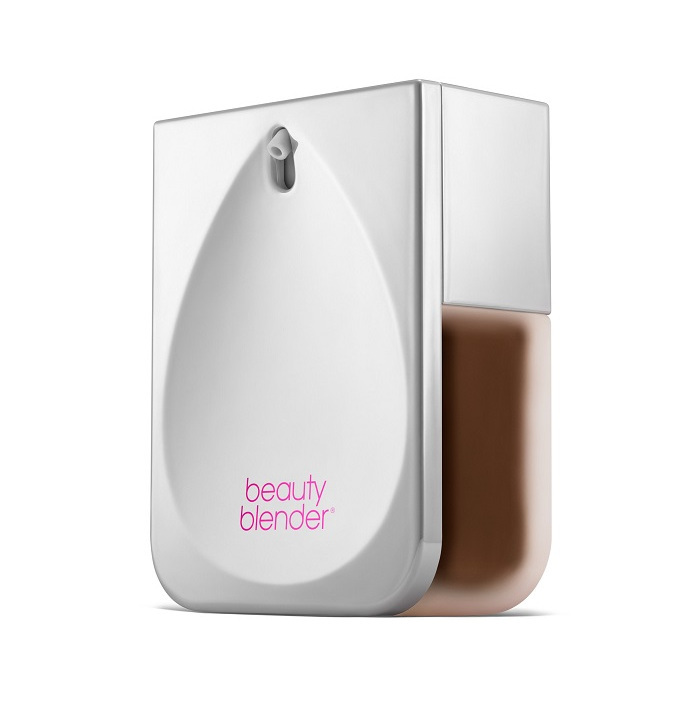 The Bounce Liquid Whip Long Wear Foundation comes with a special curve on its bottle that matches the shape of the beautyblender.. 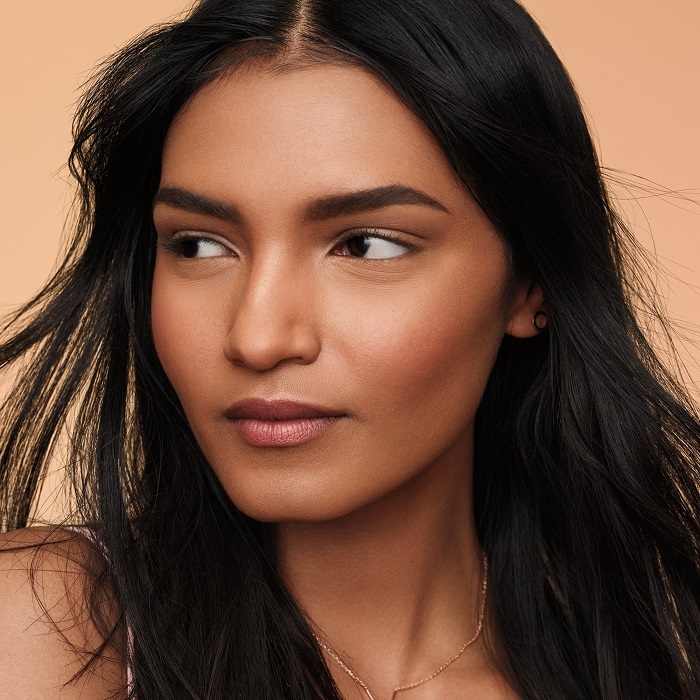 The Bounce Liquid Whip Long Wear Foundation will launch at Sephora on 24th July, 2018 for $40, and fans of the beautyblender await to see if it will match the magic of the trusted beautyblender.